Project Loom’s mission is to make it easier to write, debug, profile and maintain concurrent applications under heavy load. Threads are a natural and convenient concurrency construct which is being supplanted by less convenient abstractions because their implementation as OS kernel threads is insufficient for meeting performance demands, and wasteful in computing resources that are particularly valuable in the cloud. Project Loom will introduce fibers as lightweight, efficient threads managed by the Java Virtual Machine, that let developers use the same simple abstraction but with significantly better performance and lower footprint. 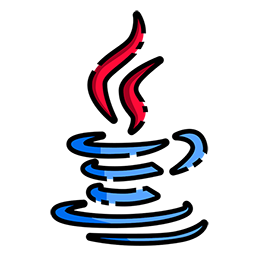 Fibers are implemented in the JDK libraries on top of continuations in the JVM. In this session we’ll present the current status of the project, discuss implementation and design challenges, and show a demo. Alan Bateman is an engineer in the Java Platform Group in Oracle. 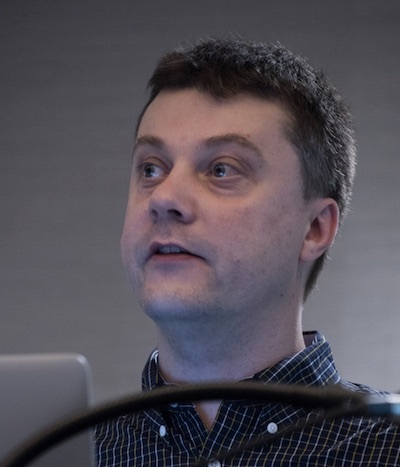 Alan has worked on many areas of the JDK including the Java Module System, the modularization of the JDK itself, and the core libraries and APIs. He previously worked on many of the tool and profiling APis including the JSR-163 implementation and other serviceability features. He is currently focused on Project Loom which aims to bring delimited continuations and fibers to the Java Platform.